Study for Decoration in Supreme Court Room in the new Capitol, St. Paul, Minn., "Moses the Law Giver." 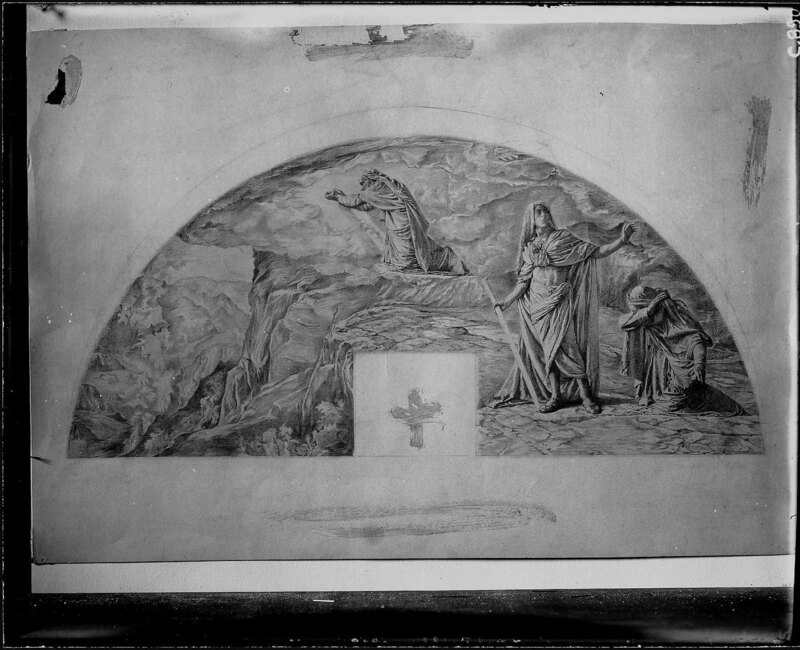 Study for Decoration in Supreme Court Room in the new Capitol, St. Paul, Minn. “Moses the Law Giver”. Drawing.